This page is dedicated to covering how best to approach the topic of arthritis. 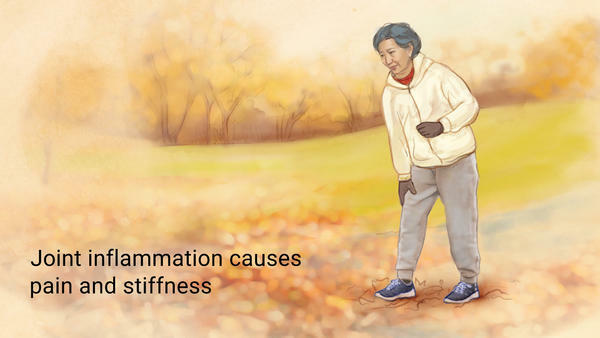 Fundamentally, arthritis refers to joint inflammation that often causes pain and stiffness. There are many different causes of arthritis that can fall within the following categories. Bacterial: septic arthritis (gonococcal and nongonococcal), Lyme disease, bacterial endocarditis.